*huggles you* Have a lovely Easter hon!!!!!!!!! I hope that you have tons of fun and have a good time. 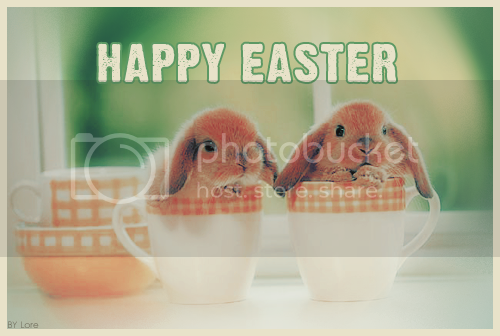 ;) And the Easter bunnies are sooooo cute. Can you believe that my boyfriend is afraid of those things?